For those unfamiliar, wood wicks have become a natural alternative to traditional candle wicks and emit a slight crackling campfire sound when lit. They're visually interesting, easy to light and are known for their natural burning quality. 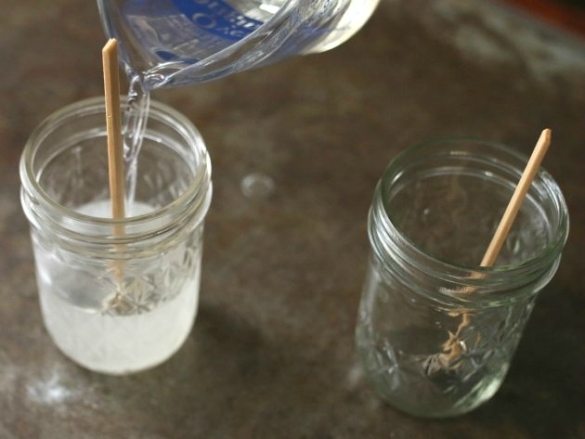 When setting out to research how to make wooden candle wicks, we found several tutorials for making candles that use wooden wicks, but absolutely no information on what goes into the wick making process itself. We'd read several forums where pre-fabricated wicks often list the wood type and as having been treated with a "natural burning agent," though no further details on what that burning agent might be. Similarly, others who've tried to make the wicks at home have had difficulty with the wicks staying lit or the ability to re-light them after the initial burn. 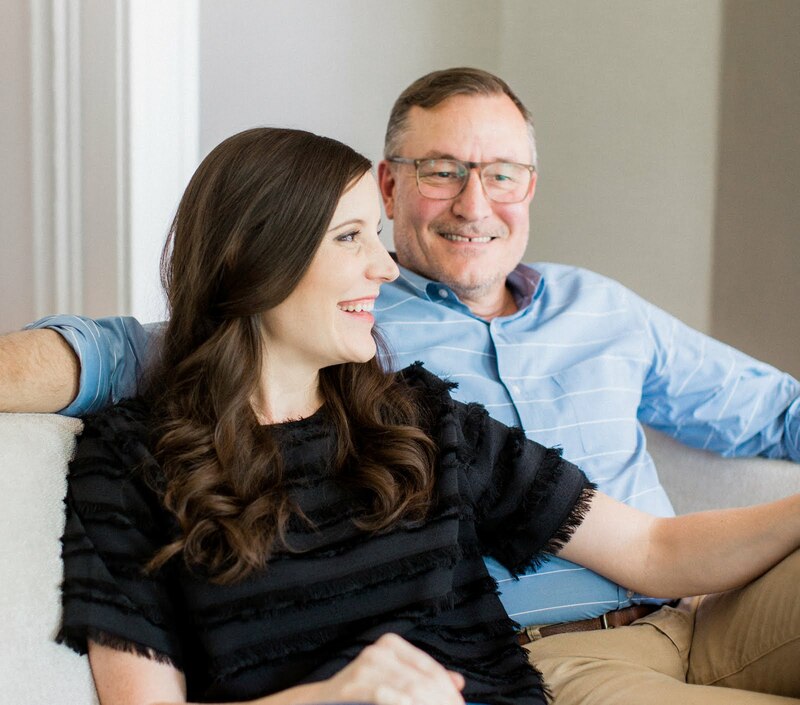 Curious, right? After the freshly poured candles had fully cured, we lit up the wicks and crossed our fingers. When they lit straight away, then stayed lit for hours, and then re-lit after burning with no issue at all, we couldn't believe we'd cracked the proverbial code on "making wood wicks." That's right, a little olive oil soak turned out to be the secret "natural burning agent" treatment that worked for us. Head on over to eHow to find our full tutorial with step-by-step instructions for making wooden candle wicks and the full process for pouring candles of your own! 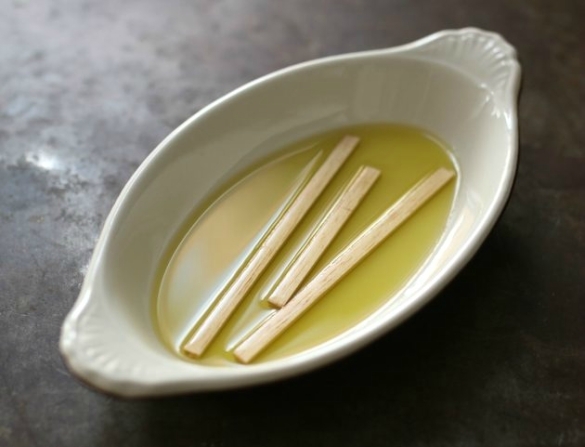 How long did you soak the balsa wood in the olive oil? I followed your instructions (thank you!) but my candle doesn't crackle like the "WoodWick" candles I've purchased. Any ideas? I just did the same, i bought balsa, soaked in olive oil, but this wick disappears with seconds, doesnt work at all. 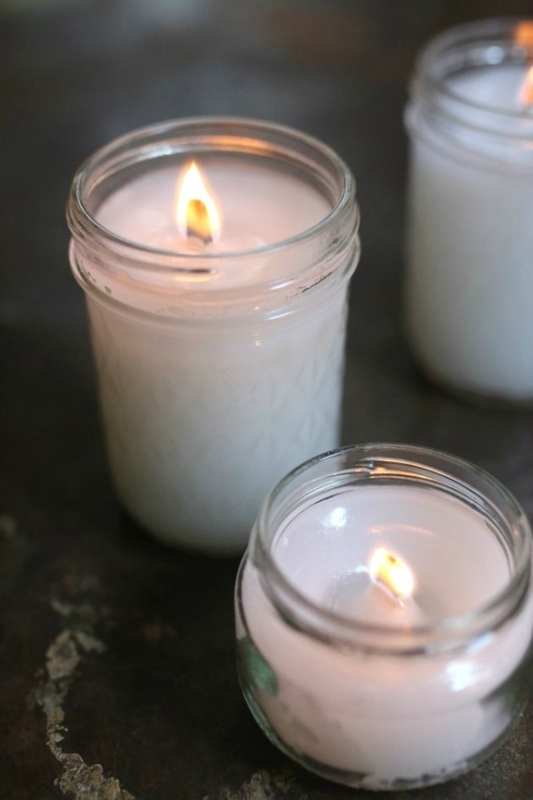 have you found that these wicks work with soy candles and beeswax differently? I am interested in making beeswax candles in containers with the wooden wicks but beeswax can be tricky. My daughter made a candle using the cedar shingles we removed from a building and beeswax. She just cut the wick to size and poured in the melted beeswax. She had trouble at first with it staying lit, but that was due to not letting the candle cure long enough and no she did not soak in oil. I did this a few times and it did not work. I soaked it in olive oil for a few minutes, I tried it soaking overnight, I tried it without soaking - there's clearly something you are not telling us. Either you are using a different wood than you say or you soaked it in something else... I don't know. But this certainly does not work. Perhaps I will try basswood as a commenter above suggested. Another thing I will try that I've seen online is soaking it in melted wax. 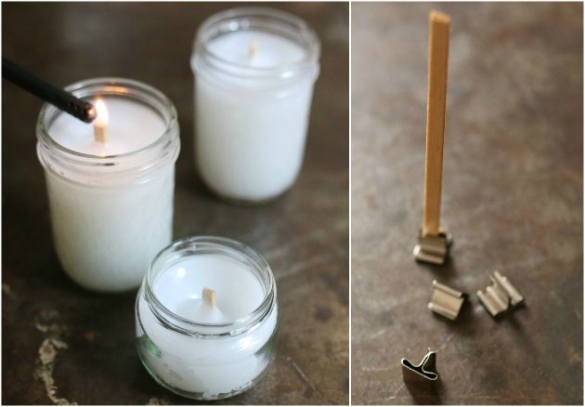 I haven't made any candles yet, just in the curious stage but maybe a popsicle stick could work. Right size, made of Baltic balsa wood. we use large popsicle sticks soaked in olive oil.Works great! Can bamboo be used instead? I have tonnes of it growing in the garden. I am trying it out but wondering if anyone else has already experimented. Am using olive oil to soak. Wondering if the boric acid solution I have already made for butchers string wicks would also help? ive done this as directed, mine work fine. bought wood strips at hobby lobby, soaked in olive oil for couple hours or till next day . i didnt get the clips for bottom, but rather poured the candle and set my wick in, held it until wax set up. then let candle set until next day. ive made a few this way and no issues, other than one candle smells like campfire instead of candle scent i wanted lol. but i think because did not let wood wick dry or didnt dry it enough before using in the candle. i would make sure wood is really soaked well.pleant of time given. dried well. and give candle a few hours or day to cure. then light it see how it does. if u have too much oil whether from what wick soaked in, or added to the candle wax,eo fragrance, it can cuase problems lighting or staying lit. make sure wax is blended well with any additives, and wicks are wiped down well prior to cure and light.